Let’s face it…one of the main reasons to go to Walt Disney World is to experience magical moments. Confirm or deny? Reading most guidebooks will offer an excellent description of attractions in each Theme Park, and an entire visit to the World can easily be filled attempting to experience what these books include…there is another layer of the World, however. It is a world more subtle, and often overlooked by those determined to ‘see’ all of the attractions. 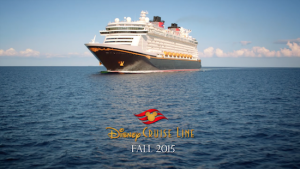 Disney Cruise Line 2015 Summer Itineraries Are AMAZING! 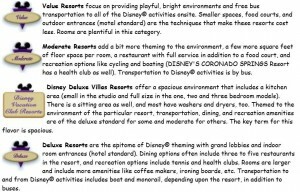 So just when you think Disney Cruise Line has a cruise for just about anywhere in the world you want to visit, they go and add even MORE amazing destinations. And these new itineraries are nothing short of spectacular. So come along with me while I give you a cyber tour of the new cruises available for summer 2015. Our first stop is the Norwegian Fjords. 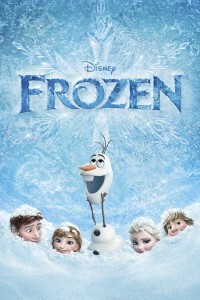 With the release of Disney’s Frozen, it’s natural that Norway would be added into the Disney Cruise Line itineraries. With 7 night, 9 night, and 11 night cruises available, you’re sure to find the perfect one for your vacation dreams to come true. 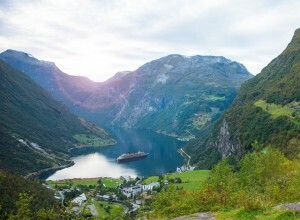 You’ll explore the splendor of Norway with exciting new ports as well as learn about Viking history. You can even visit Iceland on the 11 night cruise! The charm of Norway will steal your heart and live in your memory forever. Next on our cyber tour is Northern Europe. 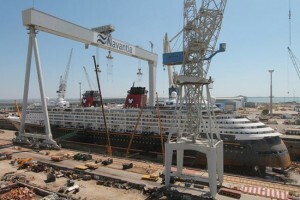 Board the Disney Magic and sail the Baltic Sea. You’ll explore the diverse cultures of Helsinki, Stockholm, Copenhagen, and St. Petersburg. Plus there’ll be lots of magic and surprises along the way. These cruises are available in 7 night and 12 night options. You’ll see this part of the world in a way only Disney can show you. 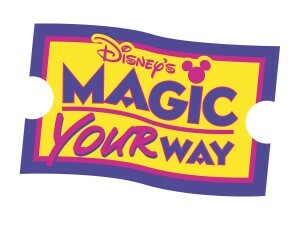 Disney Magic Your Way Tickets Work! 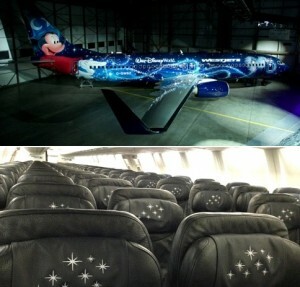 Disney News By Air and By Sea! 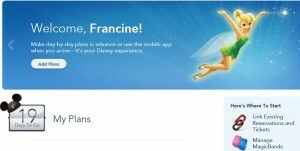 Disney Cruise ~ Magic Ship With Deals! 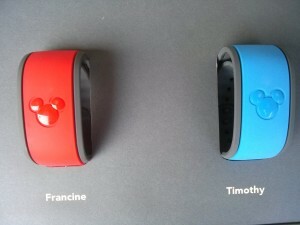 Disney Magic Bands ~ Fast Passes!